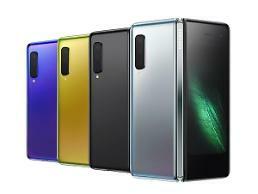 SEOUL -- Samsung will start pre-orders for the special edition of its new 512 GB Galaxy Note 9 phablet next Monday with its price set at 1.35 million won ($1,201). The special edition, blue or purple, comes with two stylus pens. Domestic mobile carriers will receive pre-orders Monday for two options together -- 128 GB and 512 GB. The 128 GB Note 9 stands at 1.09 million won. Samsung will officially release Note 9 on August 24. The new phablet, showcased in New York, features a large 4,000mAh battery, a 6.4-inch display, an improved Bluetooth-powered S-pen and Samsung's latest Bixby 2.0 voice recognition system. Because of its large battery, Note 9 weighs 201 grams and is thicker than Note 8, which had a 3,300mAh battery and weighed 195 grams. Using a microSD slot, the 512 GB Note 9 can expand its storage capacity to 1 TB. Its camera optimizes settings depending on objects. It automatically identifies 20 different categories, including flower, food, and sky. "It’s designed for a level of performance, power and intelligence that today’s power users want and need," Koh Dong-jin, CEO of Samsung's IT and mobile communications division, said in a statement. With just a click, the pen allows users to activate apps, play video and take selfies or group pictures. Samsung said the pen connects to various applications, including YouTube and Snapchat. If the phone is connected to larger screens, the pen can be used to make presentations. A fully charged pen can be used for 30 minutes, or execute some 200 actuation orders. 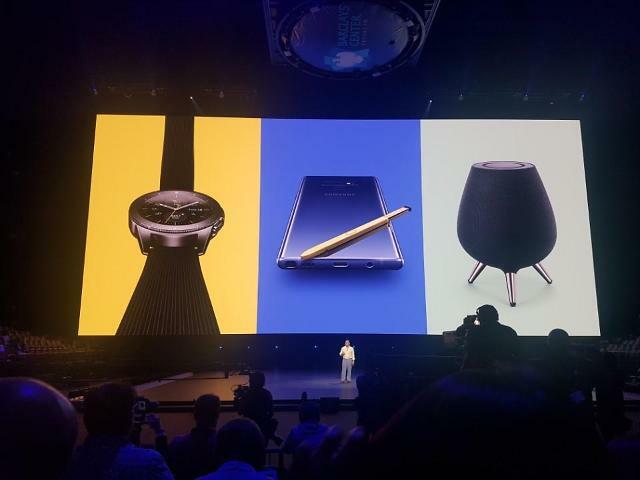 Samsung said Note 9 delivers a PC-like experience with Samsung DeX. It is equipped with an 8-megapixel selfie camera and automatically tells users if eyes are closed or the photo is out of focus. 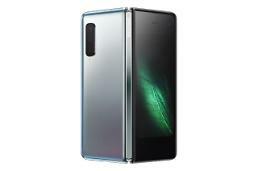 Note 9 has an improved cooling system that allows users to enjoy high-quality gaming contents for extended periods without having devices overheat. 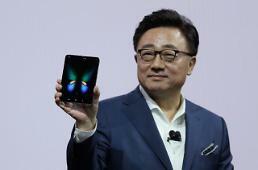 Samsung said the 6.4-inch display is optimized for gaming experiences.